Ethics + Integrity = Ethintegrity! Ethintegrity is a boutique consulting firm focusing on a culture-based approach to ethics and compliance using innovative techniques to help companies drive awareness and implementation of sustainable compliance programs which results in an ethical culture being embedded into the company’s DNA and the compliance program being viewed as a competitive advantage. 3. training of both compliance staff and company employees. Each service is customized based on an in-depth consultation with the organization to ensure results that meet and exceed the agreed upon objectives. At Ethintegrity our mission is to assist organizations in cultivating the highest ethical standard by providing an innovative and culture-based approach to ethics and compliance, built on integrity, respect and trust. Nichole has had a long-standing career as a senior leader and head of compliance for an international business along with her experience with successfully navigating a company through a 3-year Deferred Prosecution Agreement (DPA). 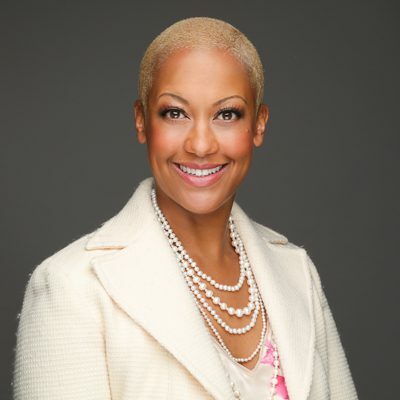 An innovative, results-driven thought leader with over 20 years’ business experience, Nichole focuses on helping companies achieve a competitive advantage through building a strong, culture-based ethical program. Nichole is a regular panelist and speaker at ethics & compliance conferences as well as leadership events hosted in the US, UK and throughout Europe. She provides insights on compliance related topics and empowerment. To find out more about Ethintegrity’s innovative, results-driven approach to ethics & compliance, contact us today. © 2019 Ethintegrity. All rights reserved. Designed by Mears Ash.